It’s officially fall, meaning publishers are providing their latest to help you make the most of your upcoming holiday budgets. Here are the latest releases from our partners. Pinterest users continue to grow! More than 250 million people each month are now using Pinterest to discover and do what they love. If Pinterest were a country, they’d be the fifth largest in the world! The holidays are a great time for brands to reach new customers, but just who are those potential purchasers? Whether you’re looking for strategic webinars, tips to drive sales or ways to reach seasonal shoppers, Pinterest has your guide to navigating the holidays. Shoppable Snap Ads, or Collection ads — allow advertisers to feature a collection of products within a single placement. Product catalogs: Retailers can now use their product catalog feeds to automatically create Story Ads, Snap Ads and the new Shoppable Snap Ads featuring their products, bringing the platform more and more in line with the offerings of platforms such as Facebook and Google. Updates to the Snap Pixel – The pixel now lets advertisers target based on website actions, rather than simply page views, allowing for more customized audience creation. Last week, Facebook disclosed that a number of accounts have been involved in a security breach. Details are still fairly sparse, but affected 90MM Facebook users and involved a vulnerability related to the “View As” feature, which allows people to see what their own profile looks like to someone else. Hackers were able to steal access tokens and subsequently compromise user accounts. Facebook released a statement where they announced that they have already fixed the exploit, temporarily disabled the “View As” feature and invalidated a total of 90M tokens related to the compromised (or potentially compromised accounts). In efforts to increase online conversion rates, Google announced that auctions on search partner sites may use Smart Bidding instead of Smart Pricing when an advertiser has conversion tracking set up. 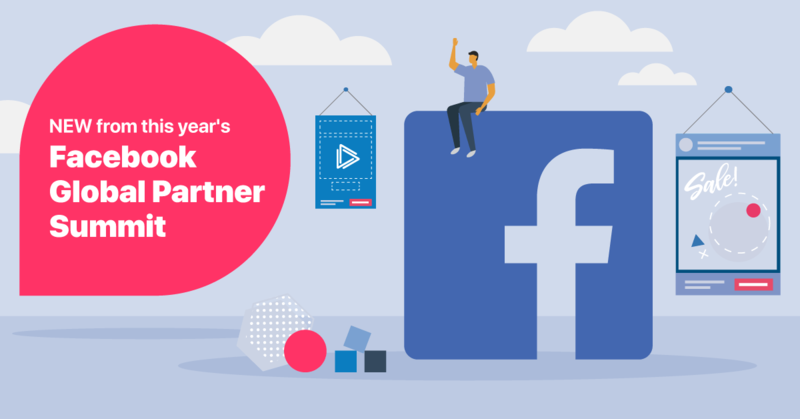 As an official platform marketing partner of Pinterest, LinkedIn, Facebook, Snapchat YouTube and more, AdParlor offers sophisticated media buying and personalized creative services. Learn how our unique approach to pricing, coupled with flexible solutions can help you drive results that matter. Part 1 What’s new from our Partners?